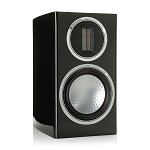 Definitive Technology - Mythos Gem XL High performance compact loudspeaker - Priced Each. 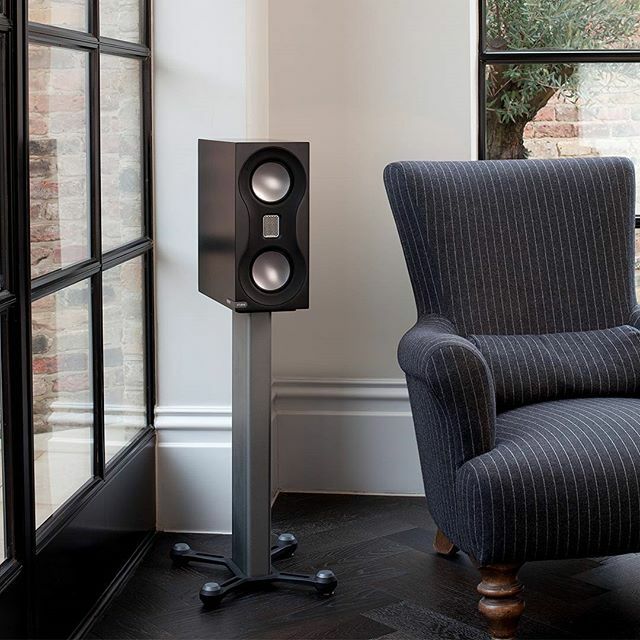 Definitive Technology - Demand Series D11 High-Performance Bookshelf Speakers - Priced Each. Definitive Technology - Demand Series D7 High-Performance Bookshelf Speakers - Priced Each.